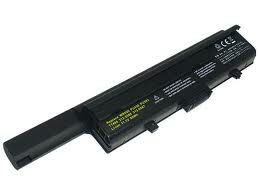 What is the use if you are using your laptop or notebook on the go but lasts only for 30 mins? 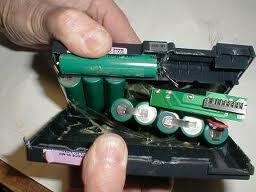 Well you either purchase an external battery or change to a new one. 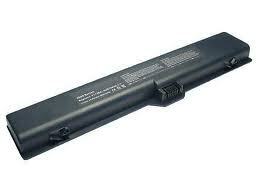 Depending on the model you are using, most laptop batteries prices range from $50 to $120. If you are ok with this price range, do contact us at our hotline at +65 9790 0126 or fill up your details in the form on the right and we will get back to you within 24 hours. If you are thinking of repairing the battery on your own, you might want to read all the information on Google first before taking action, the battery parts itself is a headache. Trust me that most Singaporeans will not be able to fix it correctly. Let us, the professionals help you. Call us or fill in the form on the right. 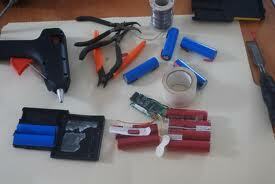 Other related laptop or notebook repairs, click below for more information.